RØDE Microphones – “My RØDE Reel” returns bigger and better for 2015. RØDE Microphones is excited to announce that the ‘My RØDE Reel’ international short film competition - first launched in 2014 to huge international acclaim - will return in 2015, with an increased total prize pool of more than $200,000 in prizes. My RØDE Reel’s inaugural competition saw RØDE receive a staggering 1,120 entries from 76 countries worldwide, with nine category winners sharing a total prize pool of over $70,000, making it the largest short film competition of its kind. Entrants to ‘My RØDE Reel’ are required to create a short film of three minutes or less, as well as a behind-the-scenes reel that features a RØDE product being used during the production of the film. RØDE has provided an entry pack that steps through the process, as well as templates for scripting, storyboarding and more, available now by registering at www.myrodereel.com. There are three main awards and prize packs of filmmaking gear available to win -- a Judges’ Film award for the best short film in competition, a Judges’ BTS award for the best behind-the-scenes reel, and a publicly voted People’s Choice award for the most popular short film. Each of these award winners will be presented with an enviable production filmmaking kit valued at more than $40,000. Additional technical and genre awards and prize packs are available for Best Sound Design, Best Soundtrack and more, and for the first time in 2015 RØDE has announced a Young Filmmaker award, to acknowledge and encourage entrants under the age of 18. 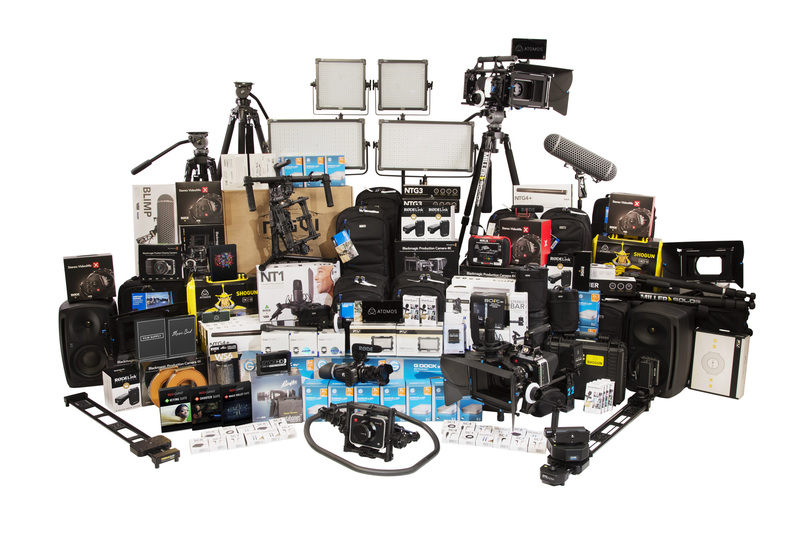 Joining an incredible list of sponsors and bringing the 2015 total prize pool to more than $200,000 are Atomos and Freefly Systems, supplying their Shogun 4K RAW Recorder and MOVI M5 3-Axis Gimbal Stabilizer respectively to multiple prize packs. They join an already illustrious list of sponsors including BlackMagic, Carl Zeiss lenses, Miller tripods, RedRock Micro rigs, SmallHD and Teradek monitoring equipment, Kessler sliders and jibs, ThinkTank Photo bags, Event studio monitors, G-Technology storage solutions, software from Adobe and RedGiant, licensing credit from The Music Bed and Film Supply, and of course plenty of RØDE microphones. A full list of the prize packs is available at www.myrodereel.com. Once again, RØDE has brought together a respected judging panel for ‘My RØDE Reel’ that includes inspirational pioneer filmmakers Philip Bloom, Ryan Connolly, Vincent LaForet and Rodney Charters. “Last year’s My RØDE Reel was really one of the best film competitions I have ever judged.” commented Philip Bloom. “The calibre of entries from all over the world was superb. I can’t wait to see what we get this year, it’s going to be even better I am sure." "I’m really excited to engage with the next generation of filmmakers and to see what they come up with in the RODE Reel competition in 2015” added Vincent LaForet. “2014 was an impressive year and I can’t wait to see what they come up with this time!" Putting its “money where its mouth is”, RØDE has put together its own short film plus a complete series of behind the scenes tutorials to highlight the production process. Hosted by filmmaker Clinton Harn and the RØDE Production team, the course guides viewers through the filmmaking process from pre-production through to shooting and on to post-production. 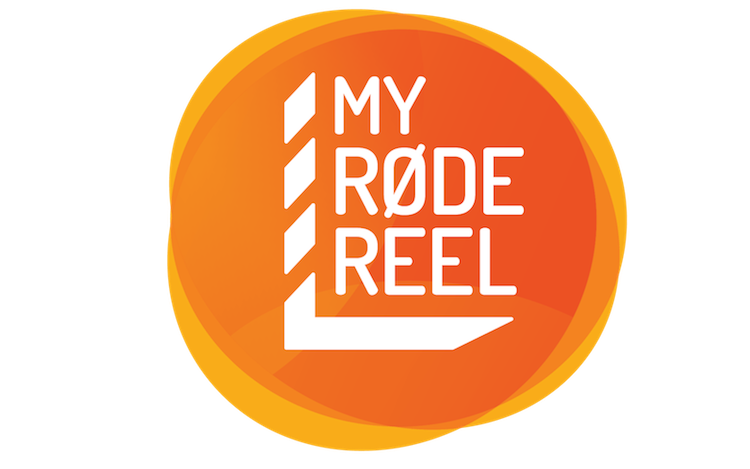 Entries for ‘My RØDE Reel’ are open from March 2nd and close June 1st. All entrants will receive the exclusive 2015 My RØDE Reel Directors T-shirt, and a free subscription to Hollywood DP Shane Hurlbut’s “Inner Circle” online community. Visit www.myrodereel.com now to learn more.